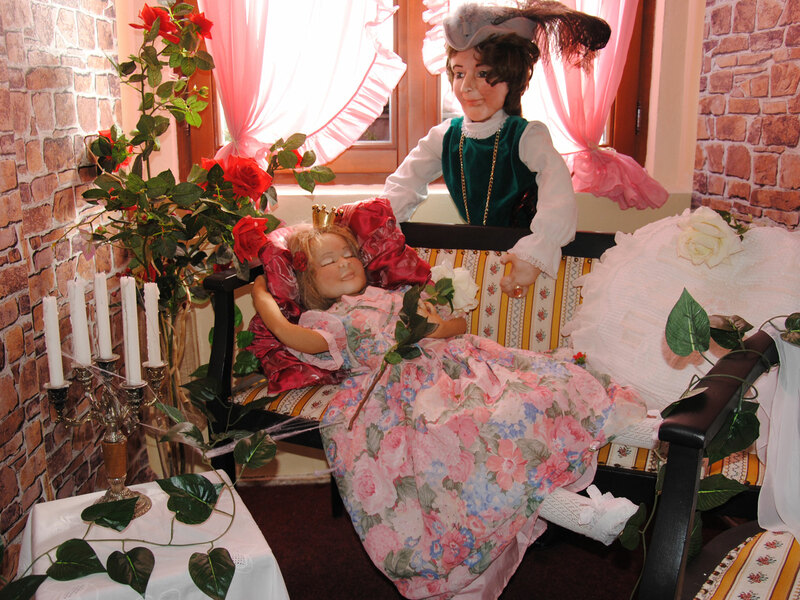 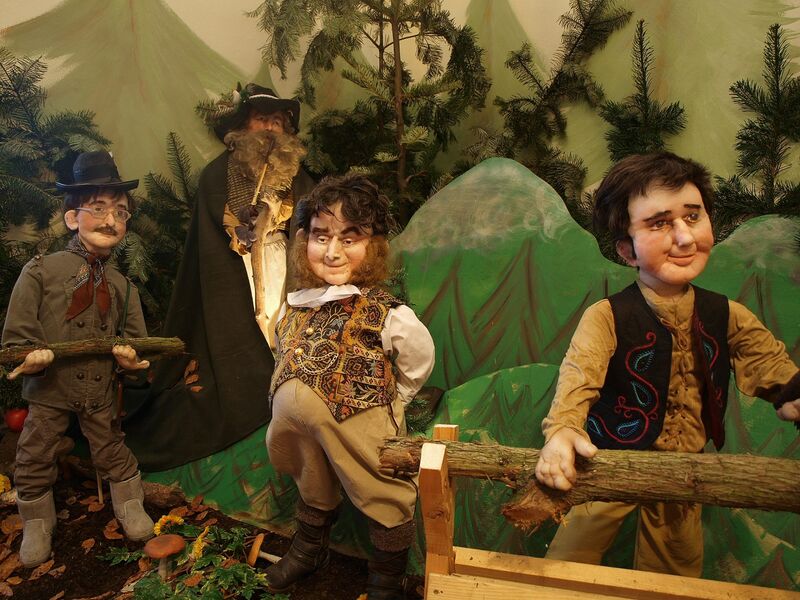 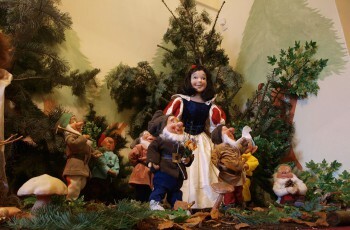 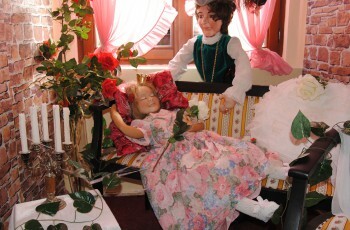 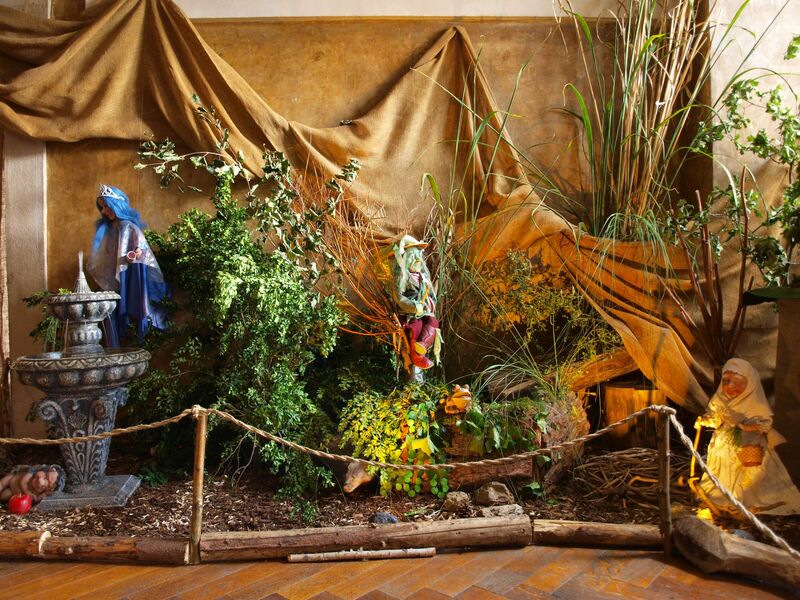 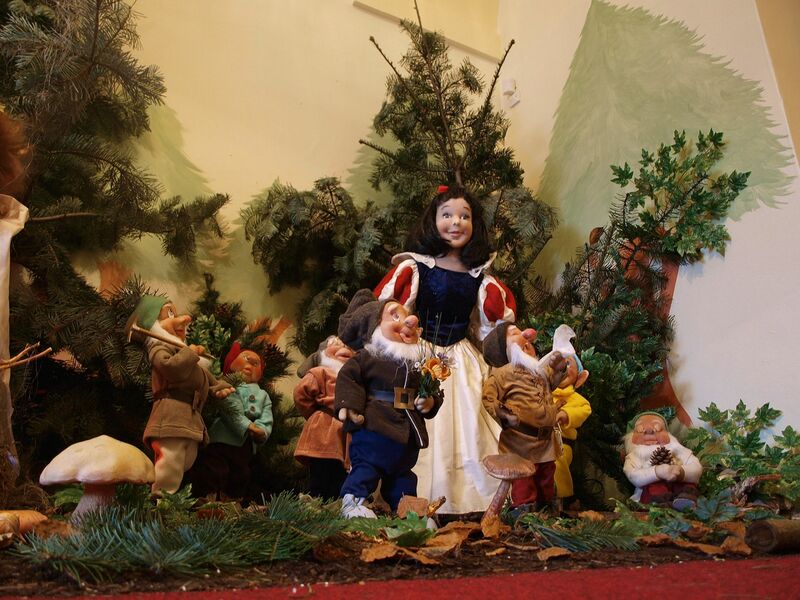 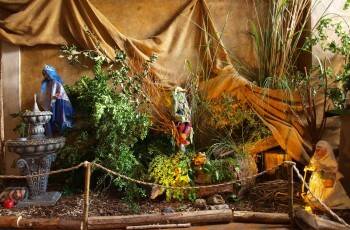 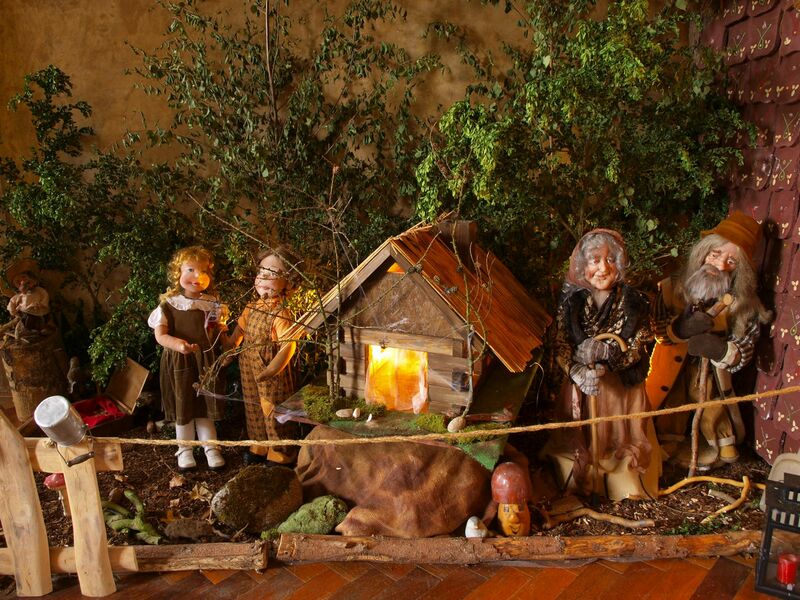 The exhibition for small and large connoisseurs and lovers of fairy tales. 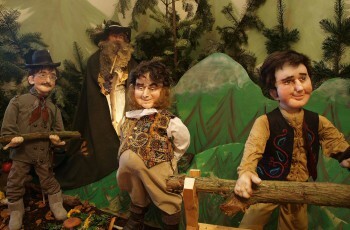 They wait for incoming characters from fairy tales Little Red Riding Hood, Hansel and Gretel, The Devil and Kate. 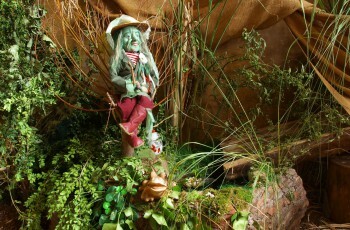 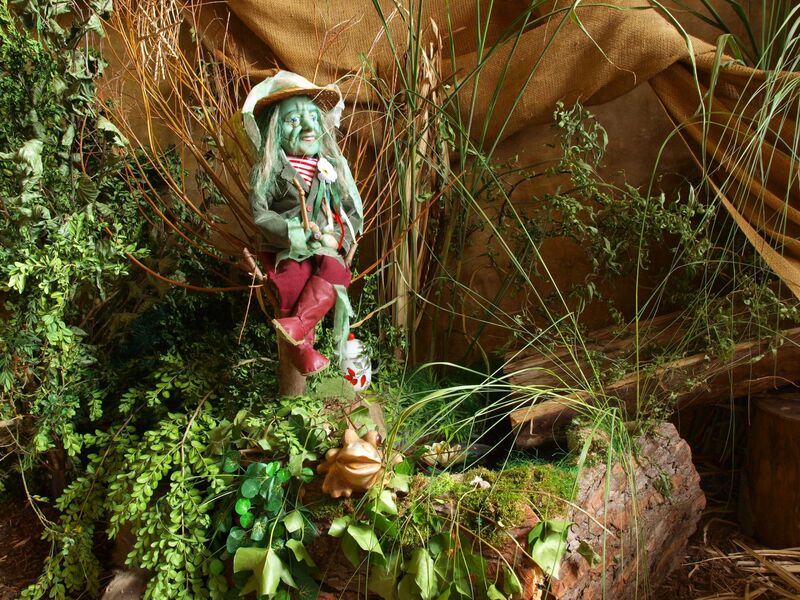 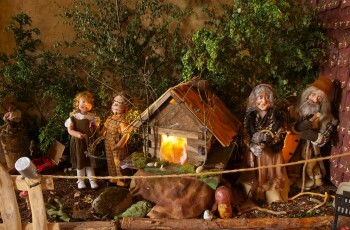 There is also a storybook Grandma fairies, mermaids and other inhabitants of fairyland.